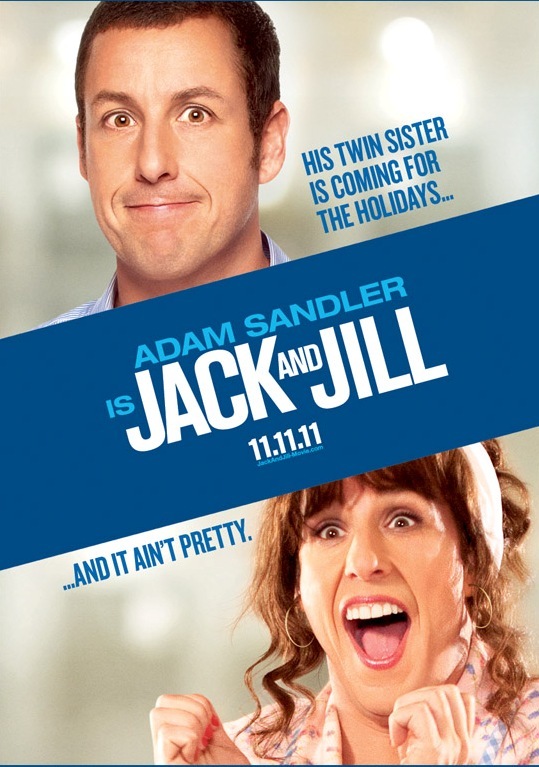 Genre: Comedy Language: English Director: Dennis Dugan Stars: Adam Sandler, Katie Holmes and Al Pacino Plot: Family guy Jack Sadelstein prepares for the annual event he dreads: the Thanksgiving visit of his identical twin sister, the needy and passive-aggressive Jill. 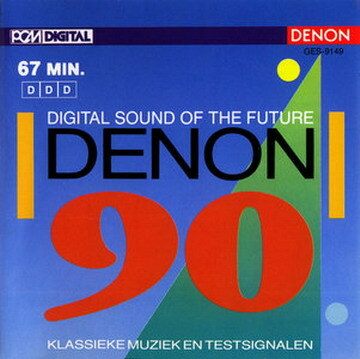 A useful test CD from Denon to check and test your stereo equipment with a variety of test signals and some excellent recorded classical music. Although it is from 1990 it still can be very useful. Unfortunately the booklet is in the Dutch language, however the use of this CD will guide itself. UNDERSTANDING NORMAL AND CLINICAL NUTRITION, Seventh Edition, provides the most current and comprehensive coverage of both "normal" nutrition, such as digestion and metabolism, vitamins and minerals, and life cycle nutrition, as well as "clinical" nutrition related to diseases, such as nutrition and gastrointestinal, liver, and cardiovascular diseases.